Our goal is simple. We aim to exceed our client’s expectations in every home buying or selling transaction. The Vancouver Real Estate market has grown enormously and through it all we have been here. Value: Invaluable - Never Miss out on another great listing again! Get YOUR CUSTOM Listings emailed to you when Realtors do. You will receive your custom listings at the same time Realtors do.JOIN NOW! Be the first to hear about new properties before the general public even knows about them. Book a FREE Consultation and recieve the 40 page "Buyer's Guide" (Regular price $89) for FREE! Value: $89.00 - This books has saved many buyers literally $1000's of dollars. 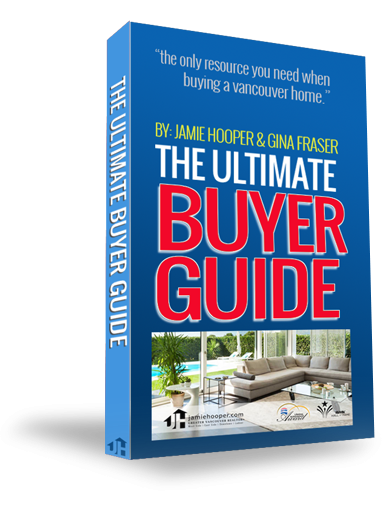 This FREE Ultimate Buyers Guide book valued at $89.00 offers the keys to buying your new home in Vancouver B.C.JOIN NOW! Value: $500.00 - We pick up the bill for one of the largest home buyer expenses. Choose from several licensed and reputable, veteran home inspectors.JOIN NOW! Value: $200.00 - We take care of those expensive little fixes needed in your new home. Take some of the stress of moving in with 2 hours of our awesome handyman to help in any way!JOIN NOW! Value: $250.00 - Our Professional Designer will bring style to your new home. YOUR HOME WILL LOOK ITS BEST! From placing your furnishings, picking out anything new, picking paint colors and more, this FREE consult will be amazing!JOIN NOW! Value: Priceless - If you do not absolutely love your home within the first 12 months we will sell it for FREE! As top realtors in the Vancouver area we understand the needs of our clients and are happy to guarantee that your experience with us be a success.JOIN NOW! Value: Priceless: Get the exact numbers of what homes are actually selling for. Not just the listing price. We give you weekly custom updates so you know exactly what the market is doing.JOIN NOW! 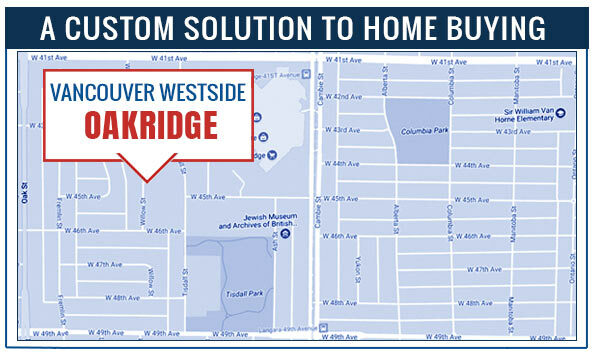 The exclusive Vancouver Home Finder Program is a targeted and strategic solution that matches your home buying preferences to listings the moment they appear on the Greater Vancouver Real Estate Market MLS! No matter what the market conditions are, the nicest homes at the best price always sell fast! This can be extremely frustrating for buyers. If you are online checking out public sites for homes, you are missing out on the newest and best listings! Realtors know about listings 24 – 48 hours before the general public and with this program you can too! No more missing out on the best homes! This FREE program that will automatically email you new listings the same day as realtors know about them. You design your own custom list that filters out all the homes that do not meet your criteria. You will be sent any listing that meets your specifications the day that listing hits the MLS! When looking for the home you wish to spend the next 5, 10 or 25 years of your life in, you do not want to miss a single home that meets your needs. That’s what our exciting plan is all about. We match you to your perfect home, then make sure your at the front of the line to place your offer. Put in your preferences and when a home is listed that meets your criteria, you are immediately notified…..Its that easy! Choose the area(s) or areas you are most interested in. For example Vancouver Westside, Burnaby, Coquitlam etc. Choose a broad or narrow price range to meet your personal preferences. You can build multiple profiles based on your preferences. Why get listing that are too small for your family? Get listing knowing that they meet your square footage requirements. Perhaps you are looking at several different areas or neighborhoods to possibly buy. You can build multiple profiles. Get listing that meet your living requirements are very important. How many bedrooms and how many bathrooms does your family need? Jamie was my realtor for the purchase of our family home, and was informative, efficient and thorough in making it all go smoothly! Thanks Jamie!